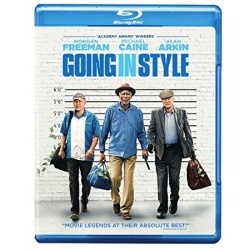 Warner Home Video kicked off August with the Blu-ray release for Going in Style on August 1st, 2017. Theodore Melfi wrote the screenplay for this crime heist comedy film. The movie is loosely based on the 1979 film of the same name. The story follows retirees who plan to rob a bank after their pensions are cancelled. The film received mixed reviews and grossed $84 million worldwide. June 27th, 2017 marked the arrival of the Warner Home Video Blu-ray release for the buddy cop film CHIPS. Dax Shepard wrote the screenplay for this action comedy, based on the 1977–1983 television series of the same name. 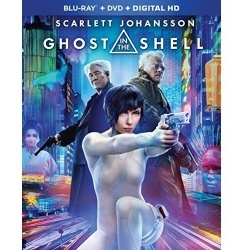 The movie imagines an origin story for the main characters and takes CHIPS into the R Rated comedy realm. It received largely negative reviews from the critics and went on to earn $25 million worldwide. 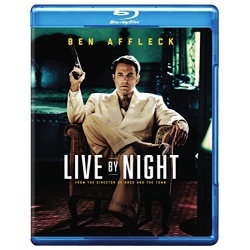 Live by Night is the latest Blu-ray title unleashed by Warner Home Video on March 21st, 2017. 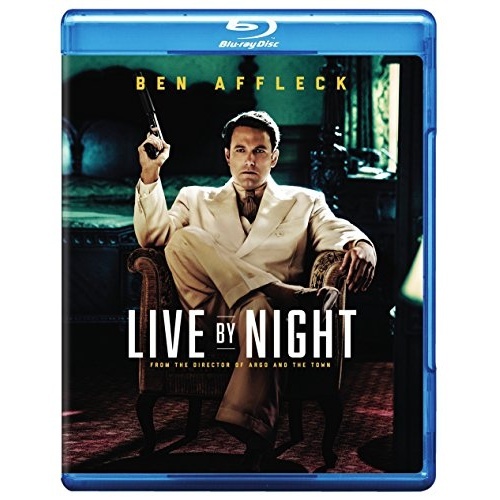 This crime drama was written, directed, and co-produced by Ben Affleck, based on the novel by Dennis Lehane. The story follows the life on an Ybor City bootlegger who becomes a notorious gangster. The film saw wide release on January 13, 2017 to mixed reviews and didn’t do so well at the box office. 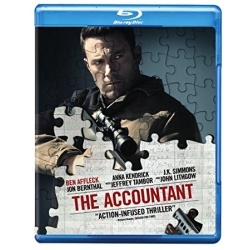 Warner Home Video has started the year with the Blu-ray release for The Accountant on January 10th, 2017. 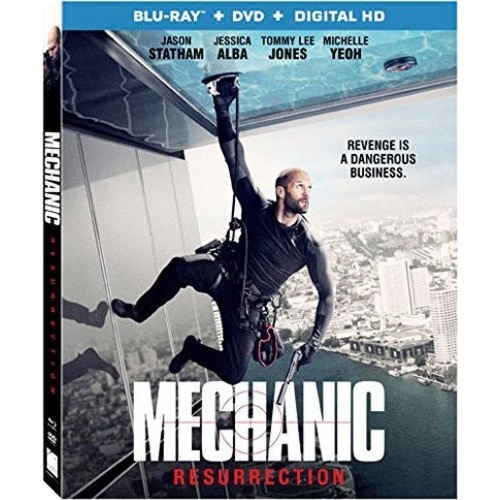 Bill Dubuque penned the screenplay for this crime thriller featuring Ben Affleck, Anna Kendrick and J. K. Simmons. 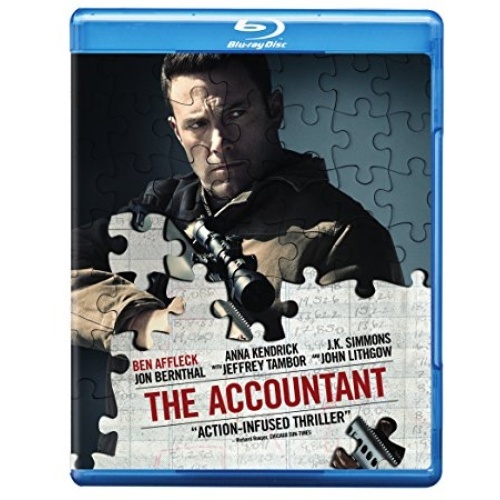 The film follows a high-functioning autistic public accountant who specializes in finding accounting discrepancies for the rich and dangerous. The movie had mixed reviews but was a box-office success. 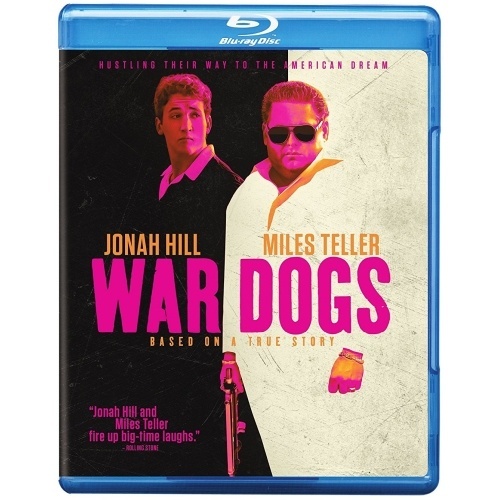 November 22nd, 2016 marked the arrival of the Warner Home Video Blu-ray release for War Dogs. 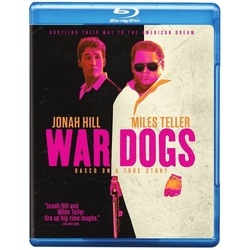 Todd Phillips, Jason Smilovic and Stephen Chin wrote the screenplay for this dark comedy based an article by Guy Lawson. The story follows arms dealers Efraim Diveroli and David Packouz, who win a $300 million US Army contract to supply munitions for the Afghan National Army. Fox Home Entertainment has announced the Blu-ray release for Absolutely Fabulous: The Movie on November 29th, 2016. Jennifer Saunders wrote the screenplay for the film which is based on the popular British television series Absolutely Fabulous, following the lives of PR agent Edina Monsoon and her friend Patsy Stone. Patsy and Edina are back with Saffron and Bubble, with the television cast returning to reprise their roles for the movie. 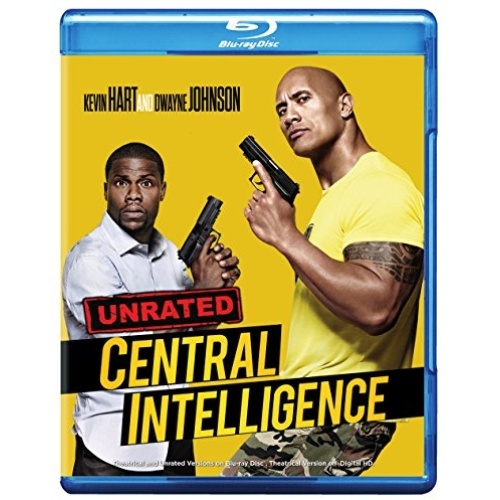 September 27th, 2016 saw the release of the Warner Home Video Blu-ray title Central Intelligence. Rawson Marshall Thurber, Ike Barinholtz and David Stassen penned the screenplay for this action comedy. The story follows two old high school acquaintances who team up to save the world from a terrorist who plans to sell top secret satellite encryption codes. 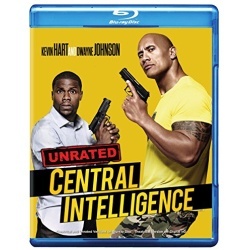 Dwayne Johnson and Kevin Hart feature in the lead roles.